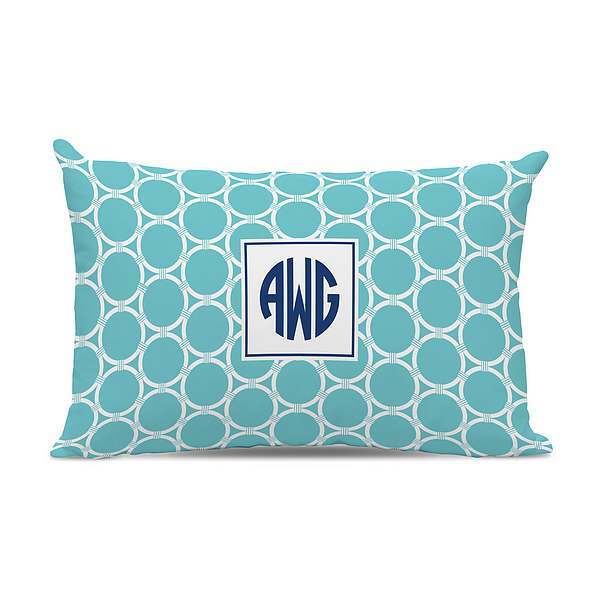 Create-Your-Own Design Custom Personalized and Monogrammed Boatman Geller Pillows on Sale. Great for wedding and party favors. 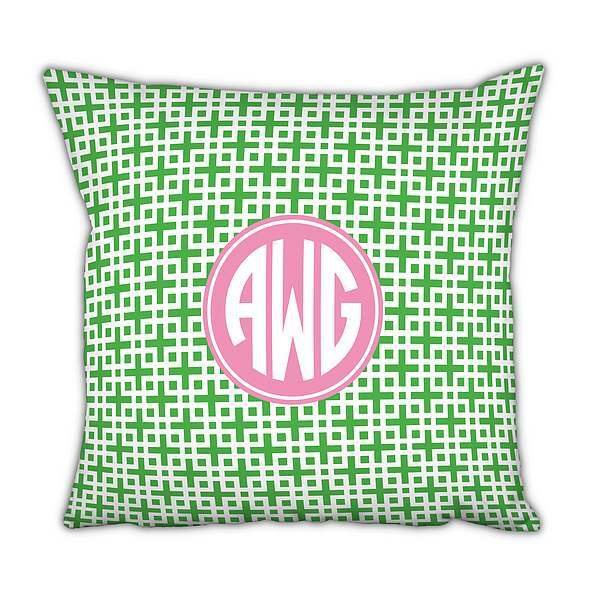 Create-Your-Own Custom Pillows. Choose the pattern, accent/personalization color, inset option and font. Choose Square 18"x18" or Lumbar 14"x20".